In a recent post, Chris Hemsworth shared that he had finished his work on the Avengers 4 reshoots. 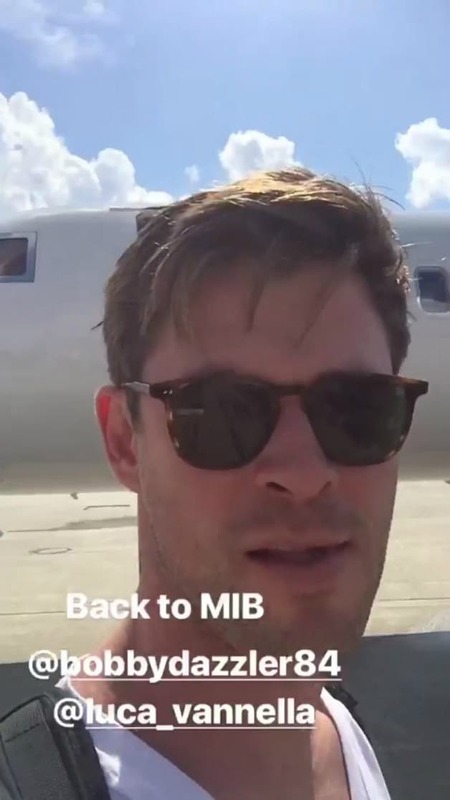 The post in question came from Chris Hemsworth’s Instagram story where he stated that he had wrapped up filming on Avengers 4. In addition he was heading out to continue his work on the new Men in Black film. The story can, as of the writing of this article, still be seen on Chris Hemsworth’s Instagram story but will expire. What do you all make of this sudden shift from Avengers to Men in Black? 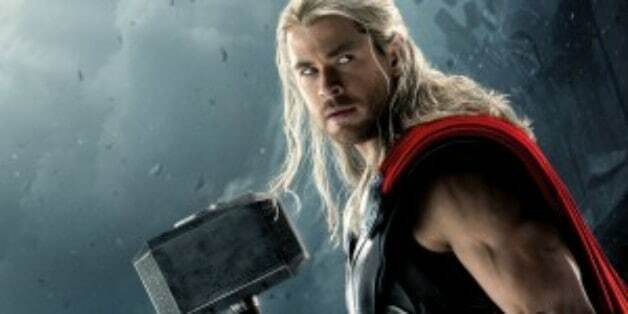 Do you think this might affect Chris Hemsworth’s performance in the film? Will he burn out with such a busy schedule? Let us know what you think in the comments below! Avengers 4 is directed by Joe and Anthony Russo and stars Robert Downey Jr., Chris Evans, Chris Hemsworth, Brie Larson, Mark Ruffalo, Jeremy Renner, Scarlett Johansson, Paul Bettany, Anthony Mackie, Paul Rudd, Elizabeth Olsen, Tom Holland, Benedict Cumberbatch, Chadwick Boseman, Chris Pratt, Zoe Saldana, Dave Bautista, Bradley Cooper, Vin Diesel, Karen Gillan, Evangeline Lilly, and Josh Brolin. Details for the film’s plot have sadly been kept under wrap. Avengers 4 arrives on May 3, 2019. The upcoming Men in Black film currently does not have a title but is set to be released on June 14th of 2019. The film is set to star Chris Hemsworth, Tessa Thompson, Rebecca Ferguson, and Emma Thompson. It is being directed by Fate of the Furious and Straight Outta Compton director F. Gary Gray. Details of the plot are currently unknown.